We LOVE Dawn! She was such an amazing help when we bought our first home. She was also so patient and informative when we were thinking about moving! 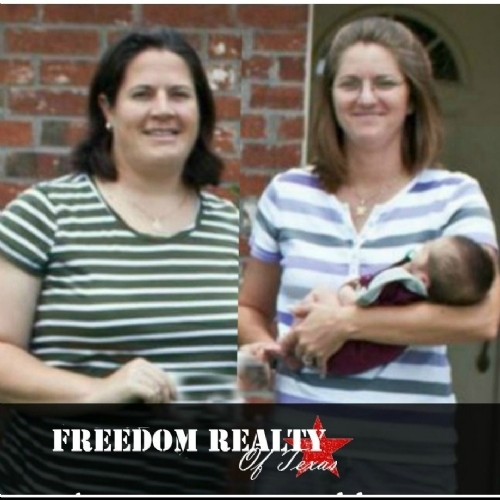 As long as we are in this area we will always use Freedom Realty! Dawn is once again helping us in selling a house as well as purchasing another house. During our first house hunting experience in CS two years ago, Dawn was always available whenever we had houses to go look at. But her expertise really shined thru when we were ready to make an offer on a house. We were negotiating back and forth which carried over into the weekend. Dawn never slowed down...phone calls, texts and emails, she helped us get the price we wanted. And I've never gone thru a closing more smoothly. Even after moving in she still checked up on us and helped us with a repair that was the previous owners responsibility. Just superior customer service all around! That's why it was a no brainer on who would be our realtor for our next property needs. 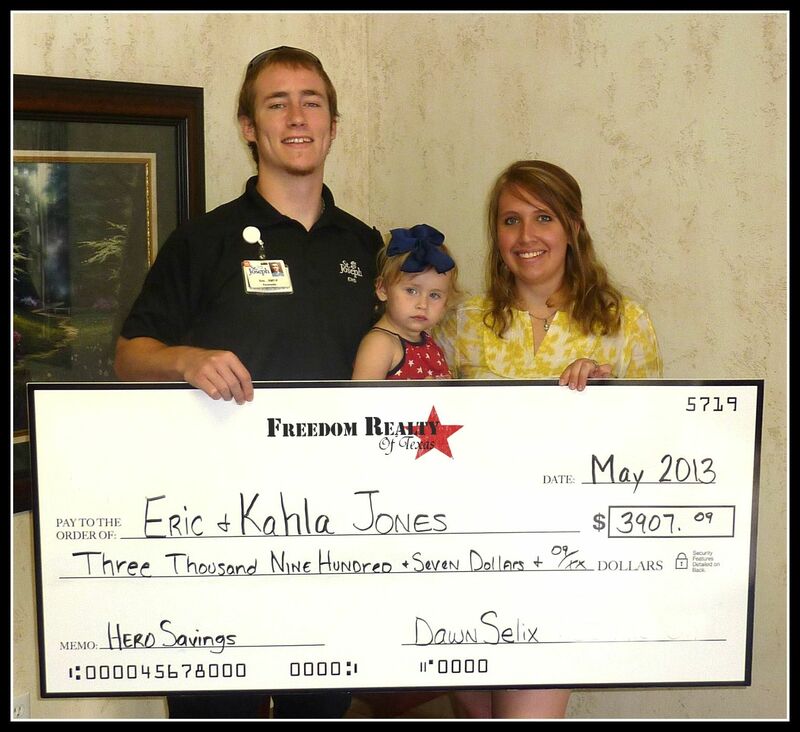 We can't even begin to explain how greatful we are for Dawn at Freedom Realty of Texas. She is the most helpful, knowledgeable and kind person you'll even encounter in this field. If it wasn't for her and her persistence, we would absolutely not be in the wonderful home we are in. Not only does Dawn go above and beyond her duties as your realtor, she has truly become someone our family now considers a great friend. 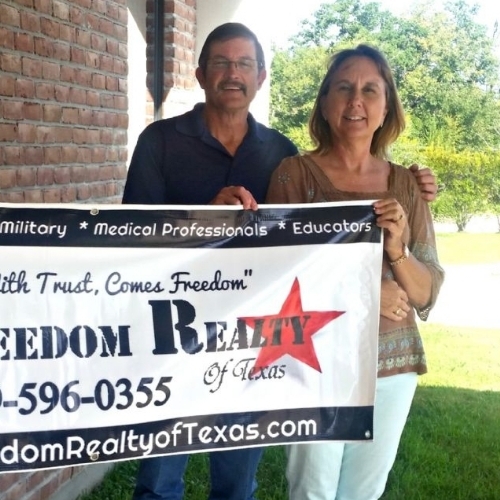 We highly recommend Dawn and Freedom Realty of Texas. 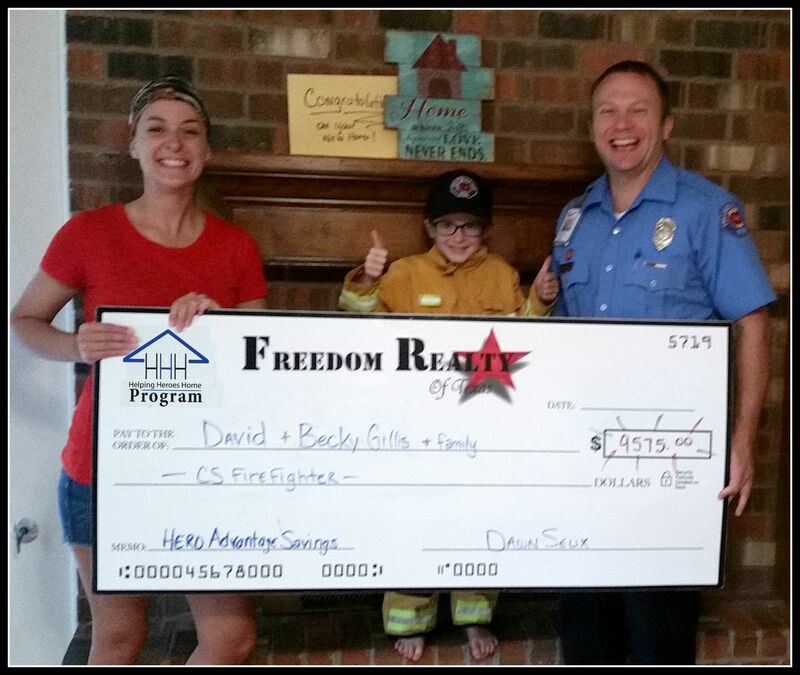 Thank you for all that you do and for honoring all of our hometown heros! 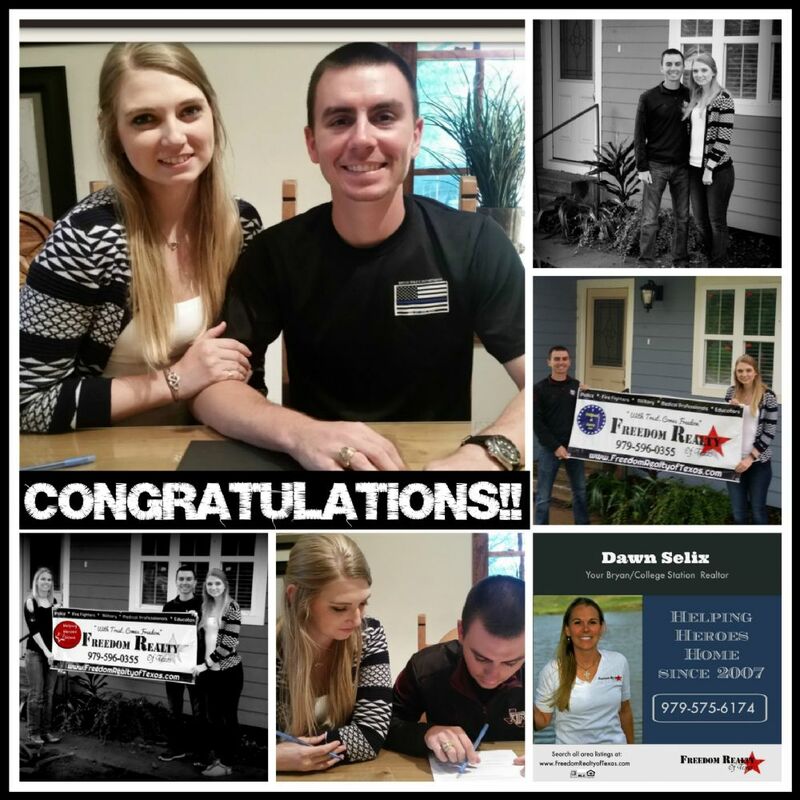 Dawn helped us with the purchase of two different homes and with information on listing one as a rental property. She also helped many of our friends and family that we have referred to her. We absolutely love the way she treated each and every one of us. She is caring and knowledgeable and always willing to help make the home buying process as fun and painless as possible. If the need arises, we would absolutely use her services again.